There are certain things which will take you in trouble always think twice or thrice before searching in Google or any search engine. 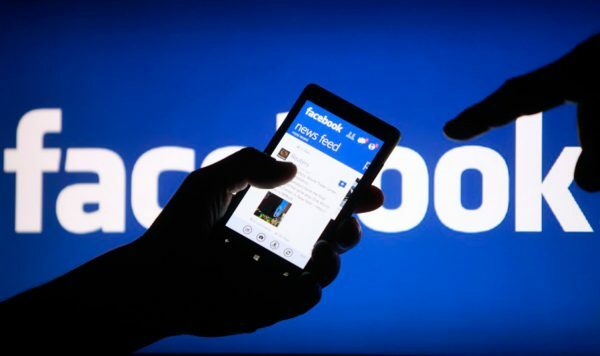 The Judge Gary Larson had issued a warrant to Edina, Minnesota police to gather information for the people, who have Googled for the victim’s name from Dec 1 till Jan 7. 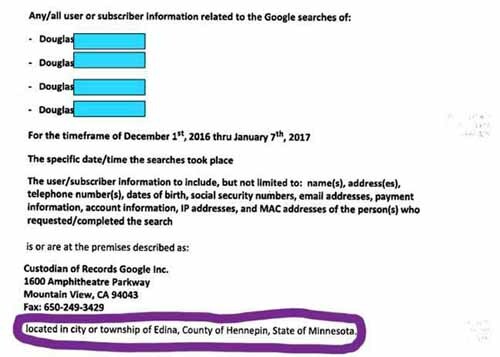 The judge commanded Google to provide Edina police with the statistics of the people who were aimed by the warrant. According to an Ars Technica report, the statistics consist of name, date of birth, email addresses, payment information, IP addresses, MAC address. The criminal had sent a fake U.S passport, where a photo was attached which looked like the real account holder but he was not so. Tony Webster, the reporter publicized this report in order to rescue “Douglas.” He stated that “Douglas” the victim surname was edited from his document and created fake passport and identity. By using victim’s name and photograph around $28,500 has been stolen from the local credit union. 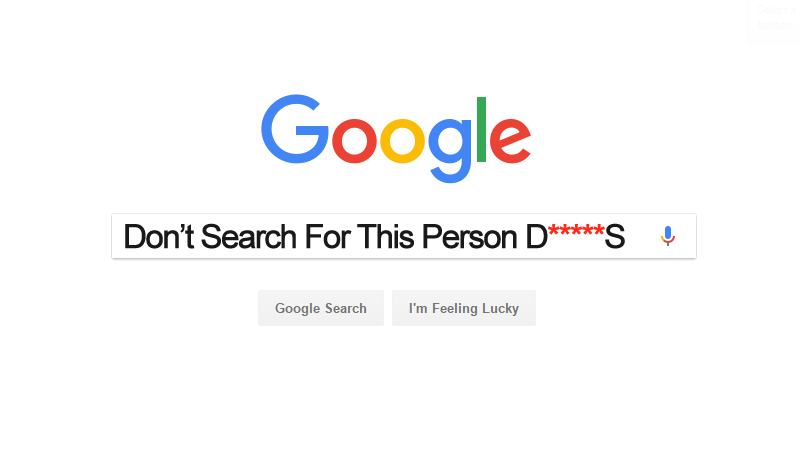 The Edina Police Department is hoping Google to find out that who is the person googled for the victim identity. So the investigators stated that Google search engine is the only one which gives all the information including photo identity while other search engines like Yahoo or Bing do not. 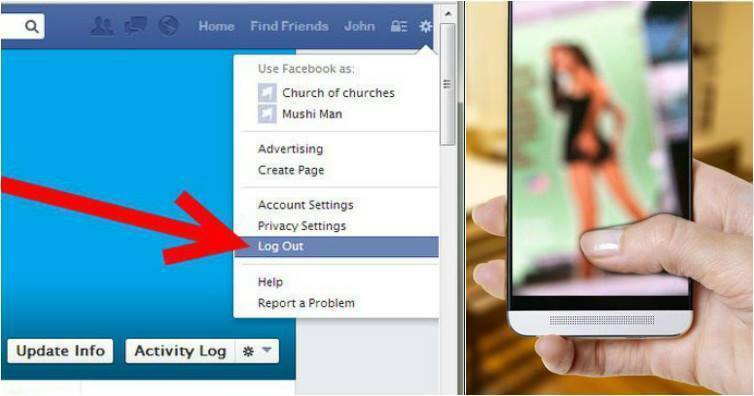 As the Google possess all the data but the policy of Google don’t allow then to leak any information of their users. So, they did not want to give the user’s information to investigators as the process was done by subpoena. Google did not receive the judge signature and court order. The investigator had to make a route from the court so that they can legally get the information of the person. Google directly did not say anything about the case but composed an e-mail to Ars that the Google Company will always pull their hands back for the information of their users.